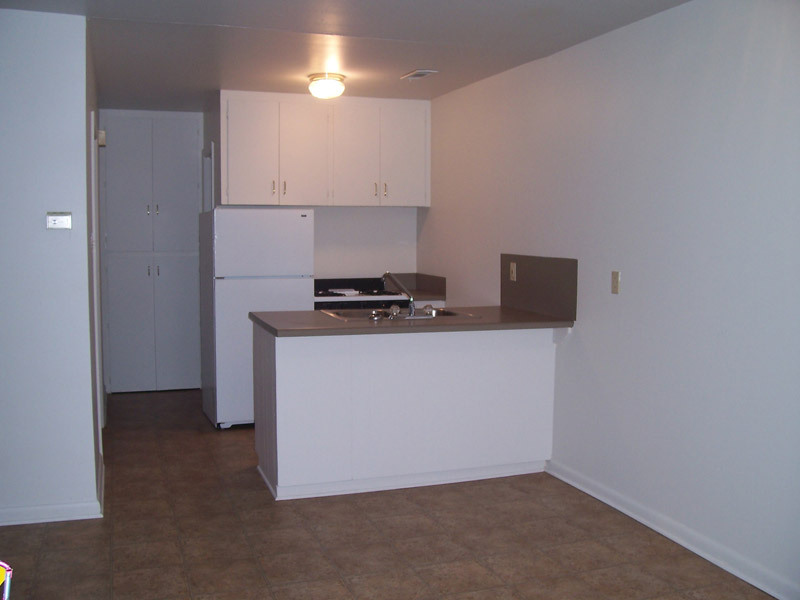 Variety of floorplans to choose from! 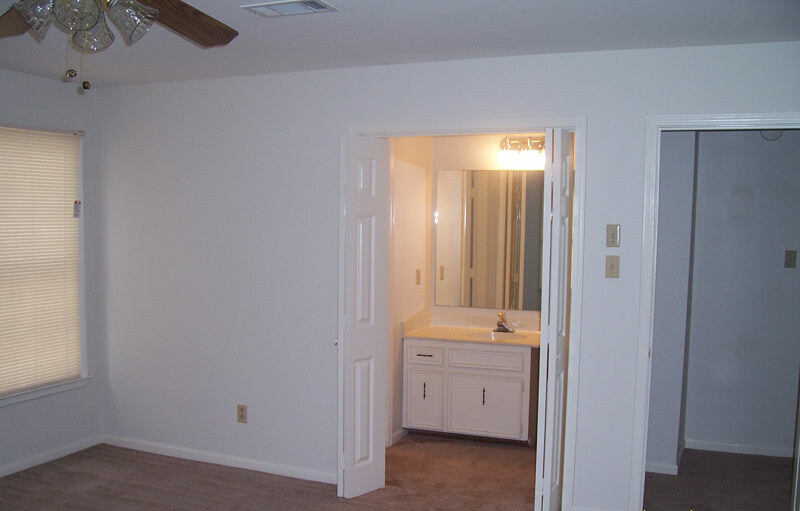 Single Room /Two Room Floorplan (examples only; Lanai Apartments features a variety of floorplans in each category) Click image to open. 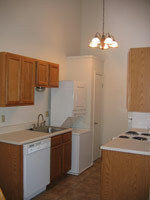 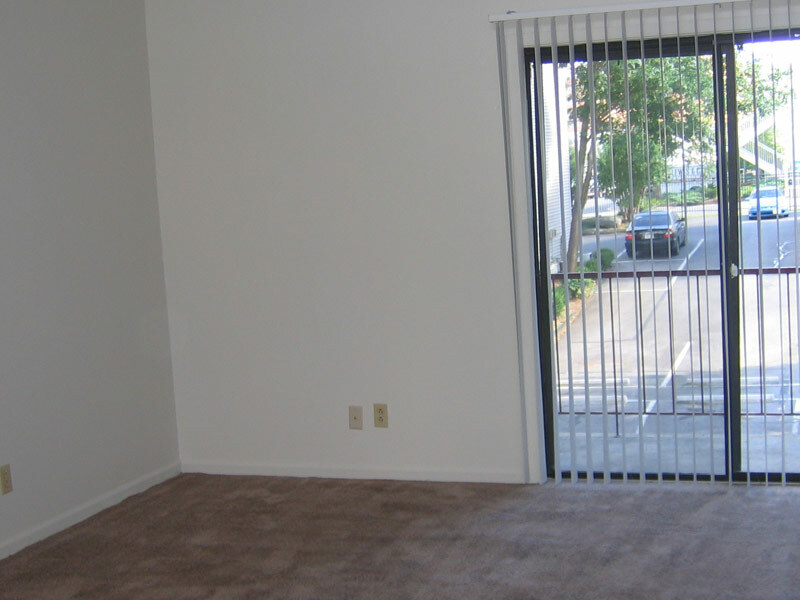 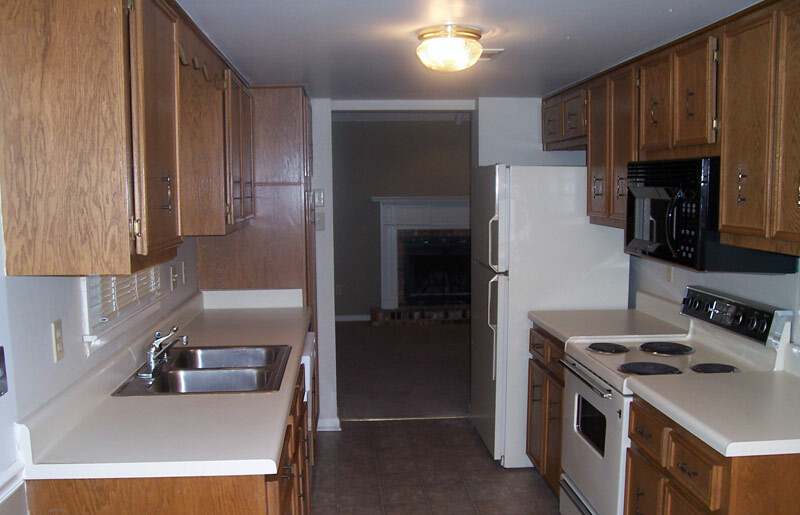 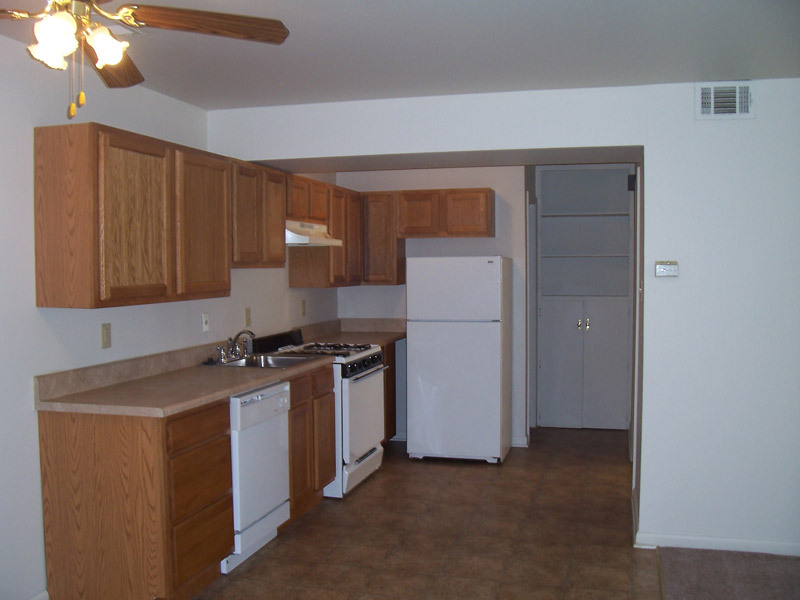 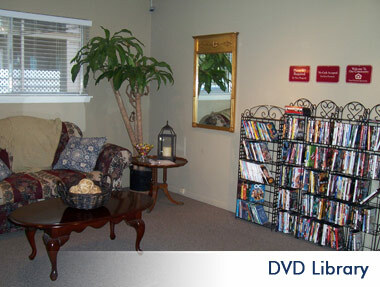 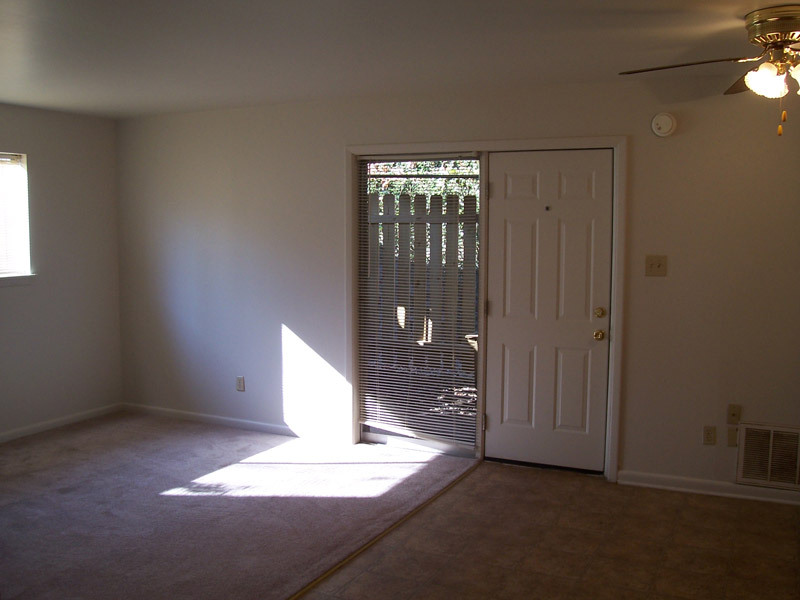 Lanai Apartments has many varieties of floor plans to offer. 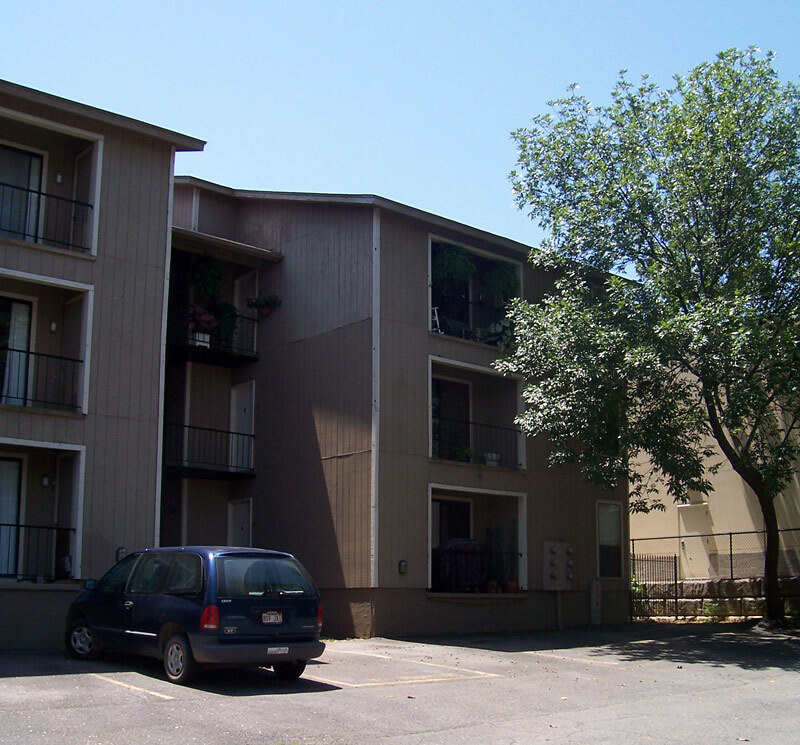 Besides being more of a neighborhood than an apartment complex we have the charm of Hillcrest but the convenience of midtown! 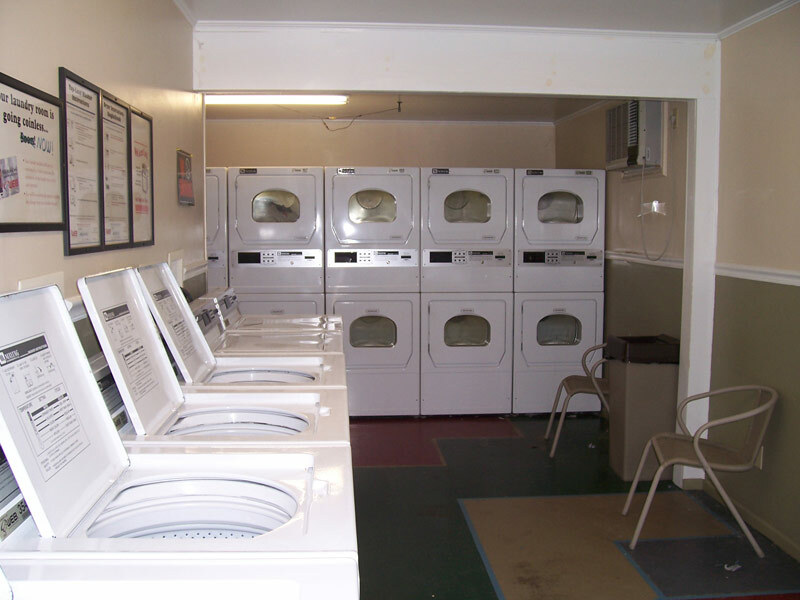 350 sq ft efficiencies to our studios and small one bedrooms to our large 900 sq ft loft inspired one bedrooms with prices ranging from $425 to $800 monthly. 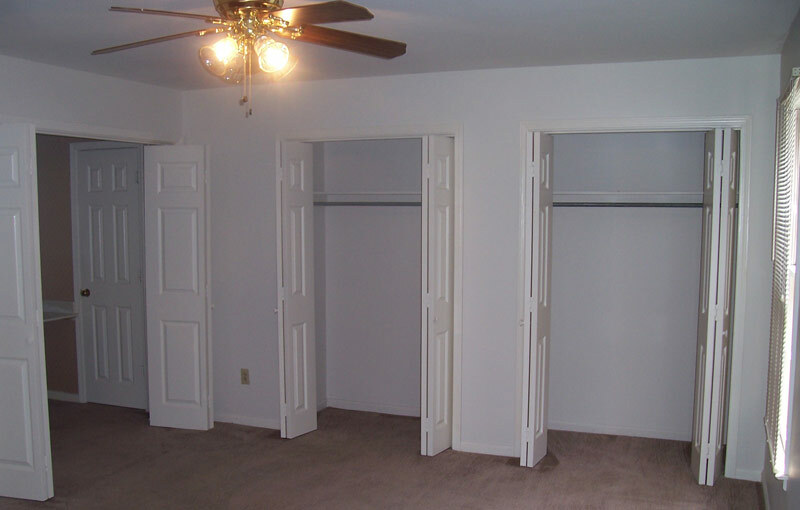 Our two bedrooms start out with one baths and go up to two and one half baths with sizes ranging from 900 to almost 1600 sq ft $725 to $1100 monthly. 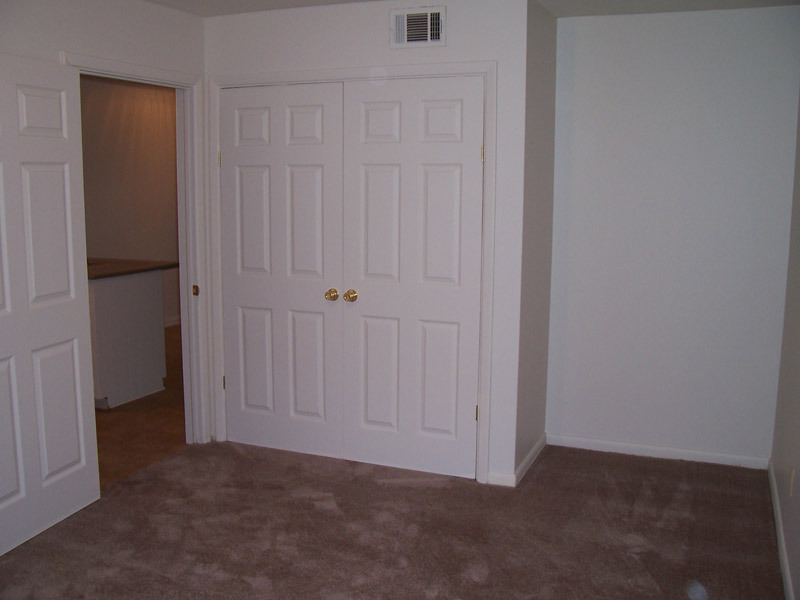 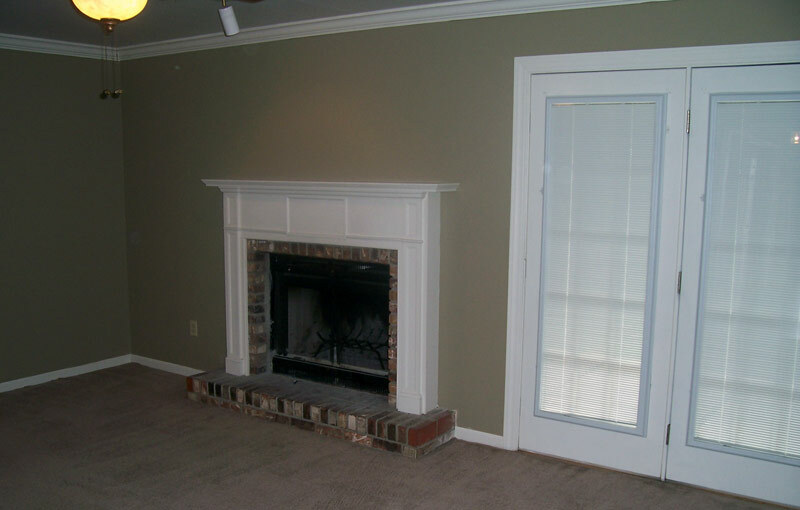 We also offer three bedroom townhomes 1250 sq ft for $950 monthly. 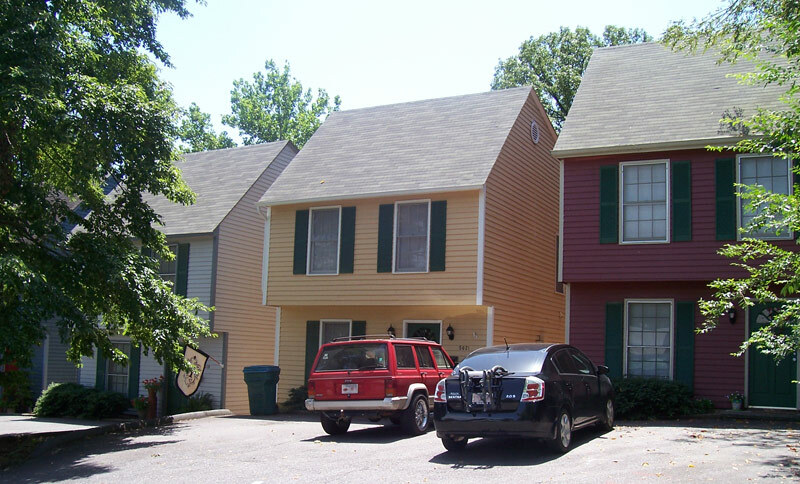 So whether you choose a traditional apartment or a flat, a duplex or a townhome Lanai Apartments in Little Rock has many choices for you to come home to!